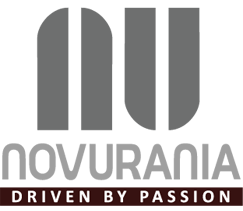 We are proud to announce that we are independent Yacht Brokers, we are also dealers for Novurania Superyacht Tenders & Baby J Leondaro Eagles. We look forward to supporting your boating dreams. 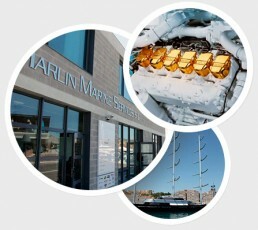 Marlin Marine Services SL have been established in Port Adriano, South West Mallorca since 1996. 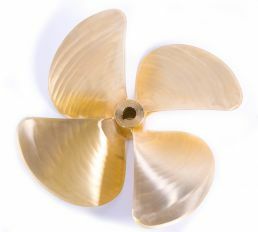 Striving to provide a professional approach to Yacht engineering, brokerage and maintenance. Marlin was established in 1996 by company directors John Haynes and Mark Hancox. Both were marine engineers with an extensive history in the business and an insight into marine engineering for the future. 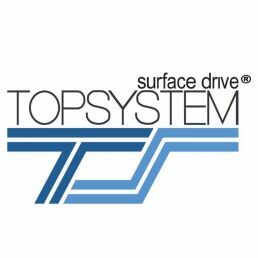 The company was crafted specifically on their careful attention to detail, a forward thinking attitude towards customer service and an orientation towards the aspects they felt other companies they had worked for in the past were missing. 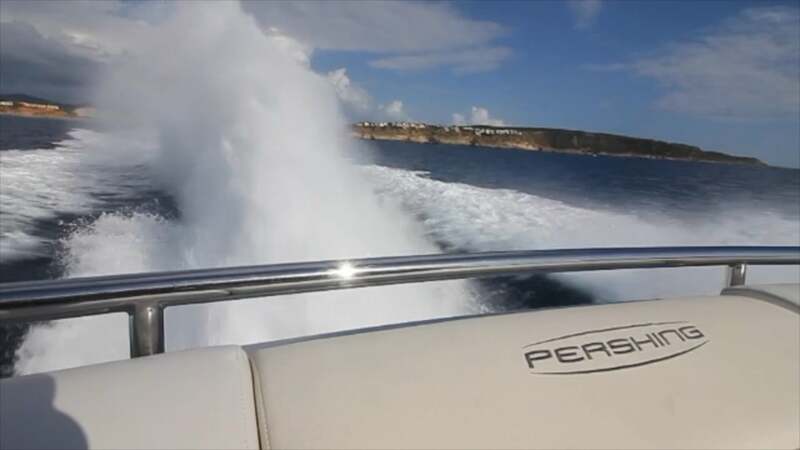 This they carefully combined with a personal yachting experience both as boat owners and their long time experience in the industry, which has allowed Marlin to develop into one of the most experienced and respected marine services companies in the South West of Mallorca. 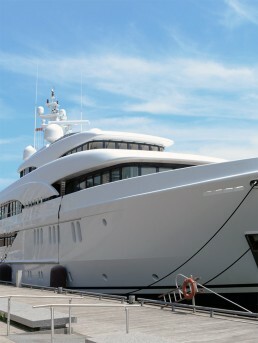 Marlin Marine our a Premier Yacht Marine Company Located in one of the Major Yacht Hubs Mallorca. We are one of the most technically proficient Marine Engineering Companies in Mallorca with Capabilities of Project Managing and Refitting Motor Yachts of up to 60m. We have over 20 years of Experience and have on site Fabrication Solutions, Engine Solutions, Hydraulic and Drive System Solutions. We are the Mallorca Dealers for some of the Most Advanced Marine Engineering Equipment Including CMC Stabilizers, Top Systems as well as many others you can see our greater range of Marine Solutions by following this link. CMC Stabilizer Installation (and hull Retrofit). Generator, TOP System Drives, Engines (Yanmar, Volvo Penta, MAN, MTU etc), Passerelle and other equipment contact us for more information. Marlin Marine charter 2 Ribs from Port Adriano, available as Tenders for larger boats or family fun and private outings. “I used them to purchase my second boat this year and again the sales team worked tirelessly to complete the transaction on time, ready for the season to begin. “As we come towards the end of another season in Majorca, just a quick note to thank all the team at Marlin for your help throughout the year. Having “Bonito” looking good and working well is important to us and Lorraine and I really appreciate the effort you put in to make that happen.” … and it is true .. we do.